Asus has delayed the shipping of its ZenFone 4 series, and this will badly affect the sales of the company in Q3 2017. Sad!! 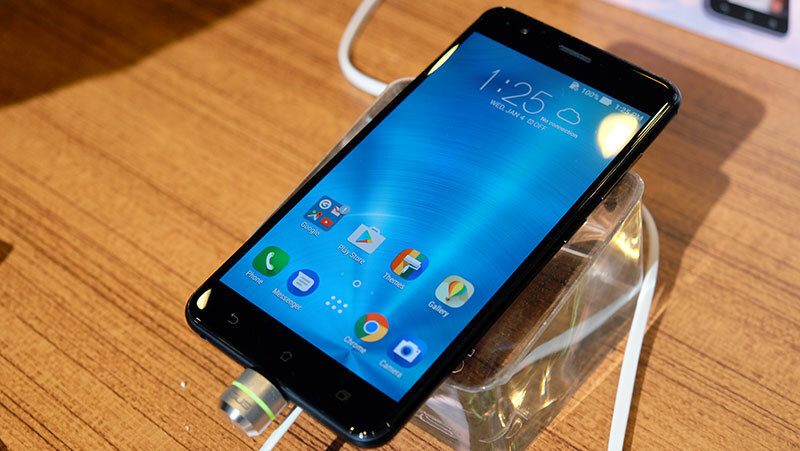 Asus had recently launched its ZenFone 4 Max. And now, the company is set to announce four new smartphones soon. However, it won’t be possible for the company to ship ZenFone 4 series anyhow by August. ZenFone 4 was to be launched in April, and due to some unavoidable reasons, it had to delay the event by another four months. Apart from ZenFone 4 series, Asus had also launched ZenBook UX330 in the first half of the year, and it was available at a starting price of Rs. 76,990. Sounds a little pricey though! In March, the company had offered multiple features for its Zenfone Ultra (ZU680KL) in just one update. But now, it has disappointed its customers with this sudden halt. Delaying the shipping process of ZenFone 4 series will surely have a negative impact on its sales during Q3 2017. Other strong competitors of this exclusive gadget include HTC U11, Oppo R11, Vivo X9 Plus, etc. Several companies such as Lenovo, Samsung, Sony, HMD Global, etc. will introduce their smartphones this fall. And this will make it harder for Asus to compete with these strong companies, and gain a higher market share. And this is not the first time that Asus has postponed its shipping process. Last year in 2016, Asus had delayed the shipping of ZenFone 3, because of which they were able to sell 10 million smartphones instead of the stipulated 25 million units. And this year for ZenFone 4 series, we really hope that Asus doesn’t have to bear the same losses.